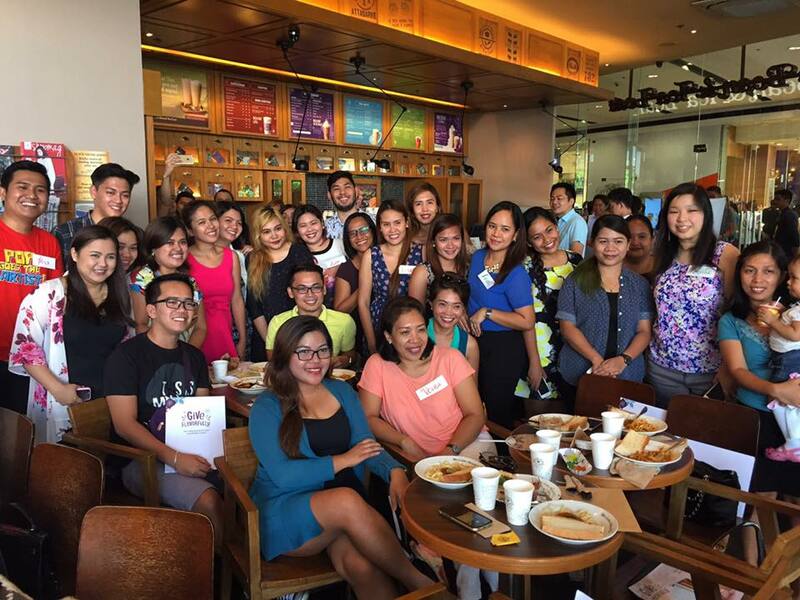 The Coffee Bean and Tea Leaf hopes to give flavorfully this season in ways that warm our soul as much as the body. 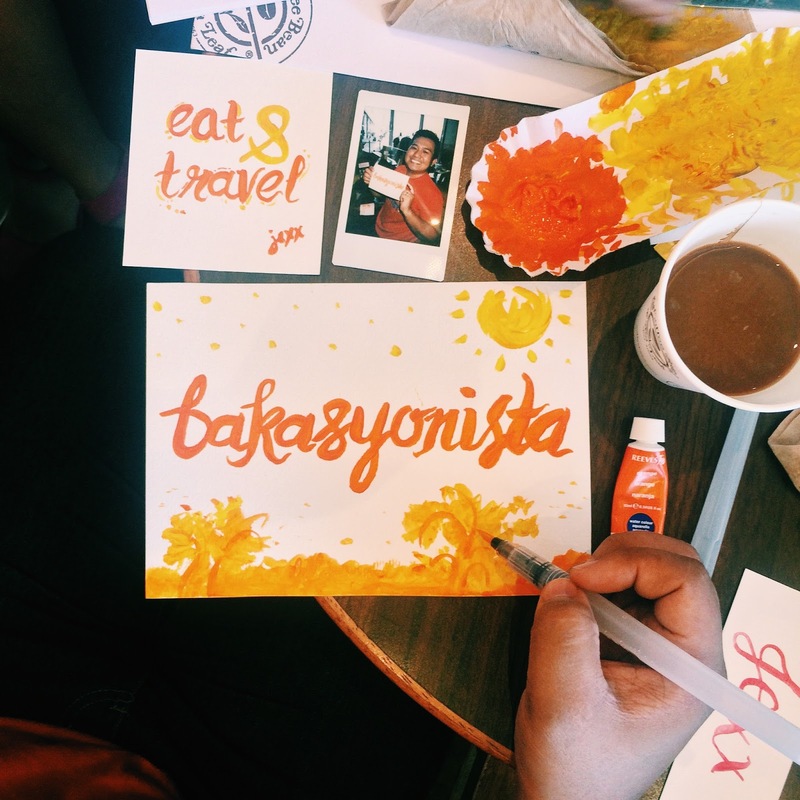 I'm lucky enough to be invited to their Holiday Launch and a fun watercolor session last November 7, 2015 at their shop in SM Lanang Premier. 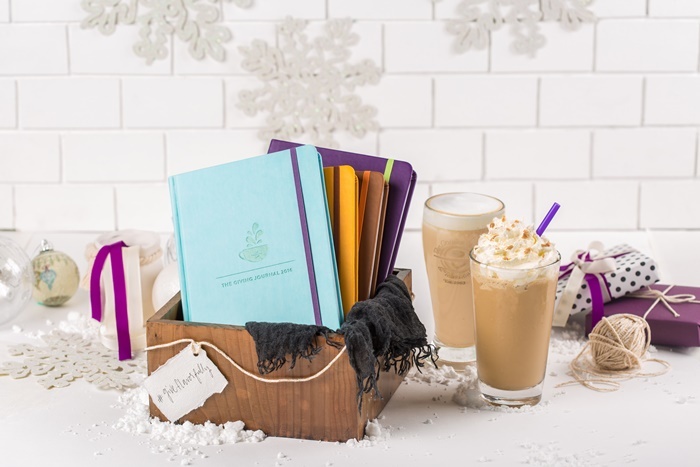 This year, The Coffee Bean and Tea Leaf is offering several ways to share the holiday spirit with this season's favorites. 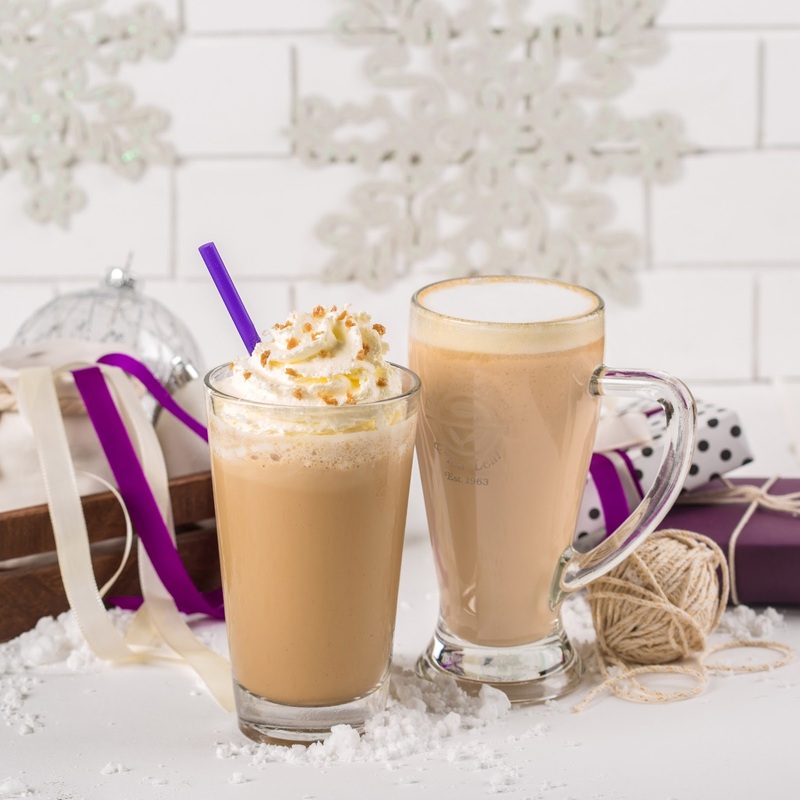 They will serve two special holiday flavors in two variations - iced drink and warm latte. The Winter Dream Tea is a drink that has come to be anticipated by coffee lovers. It has rooibos and black tea blended with sweet spices and hints of vanilla. The newest addition is the Toffee Nut which has a buttery caramelized sugar with a hint of nut, paired with the richness of espresso and a sprinkle of toffee bits. CBTL will also be releasing the new edition of The Giving Journal. I am a real fan of notebooks, planners, and the like (even though I don't want to write something on it, I just want to collect. LOL!) 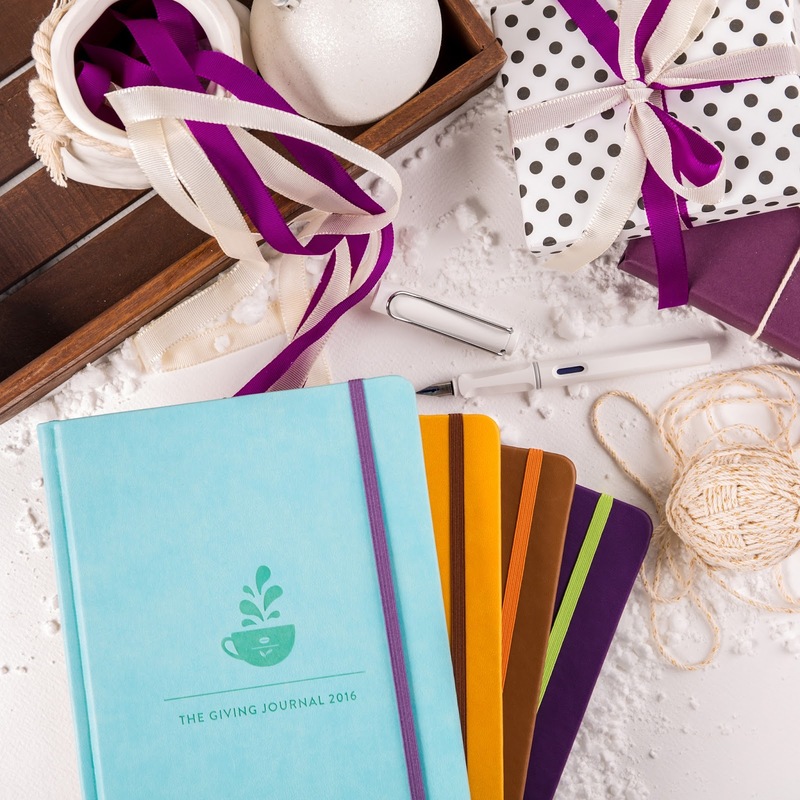 The 2016 Giving Journal comes in four colors - Tiffany Blue, Mustard Yellow, Brown (Tan) and Violet. Collect 12 stamps by purchasing a regular or a large-sized drink to claim it. Promo period is from October 23, 2015 to January 10, 2016. 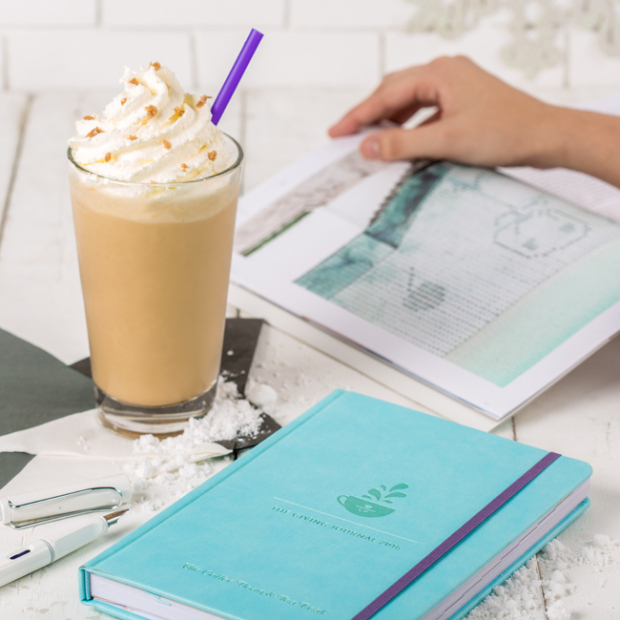 The 2016 Giving Journal not only inspires each individual to brew one's best year but also it gives back flavorfully to the community. It has partnered with the Real LIFE Foundation to support the educational needs of the less fortunate. So this is not you ordinary planner, because you are able to share your blessings to the 38 university scholars so that they can fulfill their dreams and help their families. 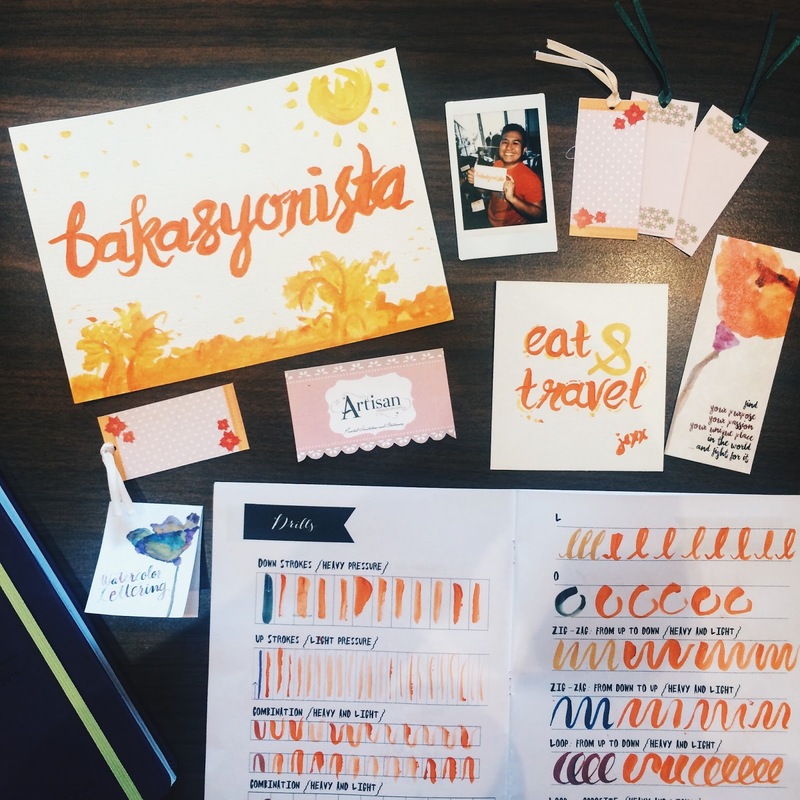 We also had a fun watercolor session with Ms. April San Pedro during the launch. She taught us how to write letters using watercolor. It was not that easy yet it was really fun! Thanks Ms. April and Sir Joel Bagas from Fujifilm for the nice Instax shots. nice love their ice blended coffee!